SELLER FINANCING WITH 30% DOWN!! Motivated Seller All Offers will be Considered. 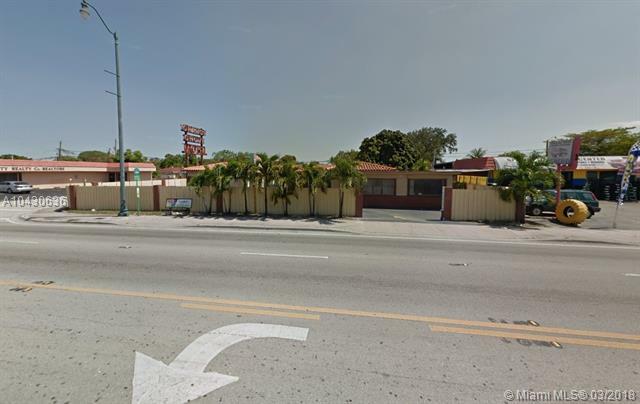 Currently operating as a 14-key Motel with about $15,000 in monthly Gross Income and plenty of upside potential. Three residential houses behind the Motel are also available for additional Income. 830 SW 71 Court, 840 SW 71 Court and 821 SW 72nd Avenue. Listing courtesy of Will C Real Estate.